My father, who was a Recreation Management Professor, always said that any vacation or experience has four phases: Planning, Anticipation, Experience, and Remembrance. I have always remembered this and tried to make the most of planning and anticipation knowing that that was half the fun. I am therefore having a ton of fun planning for my Artist-in-Residency at Black Rock/High Rock. My first task was choosing a palette. 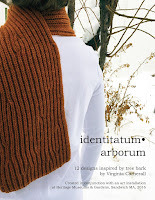 In addition to gaining inspiration through sketching and journaling, I want to be able to knit swatches while I am out there. I only have two short weeks and I want to be as productive as possible. 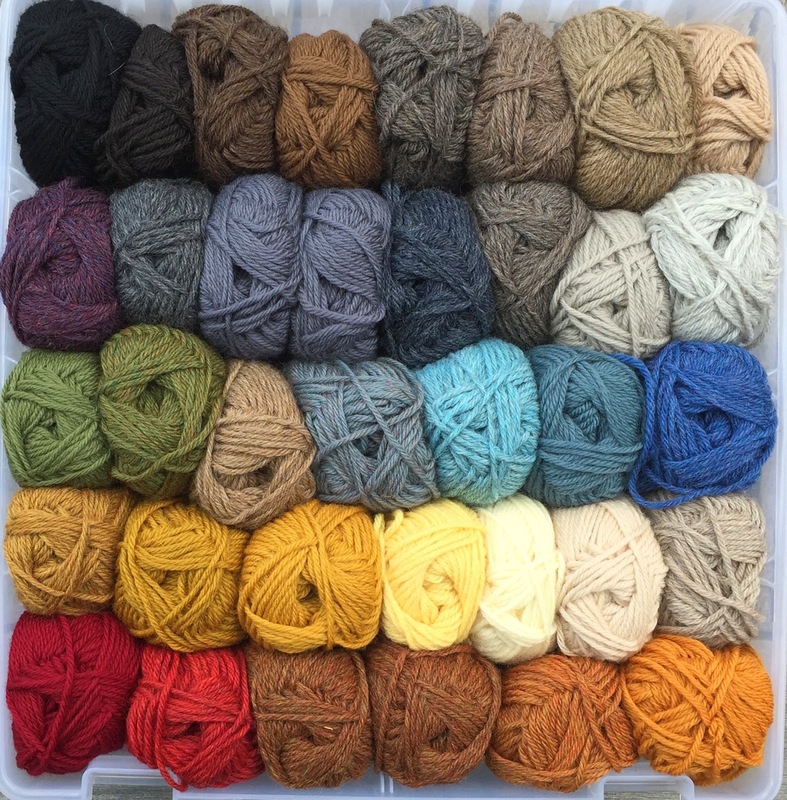 This palette of yarn is what I will be taking. It truly sings to me. 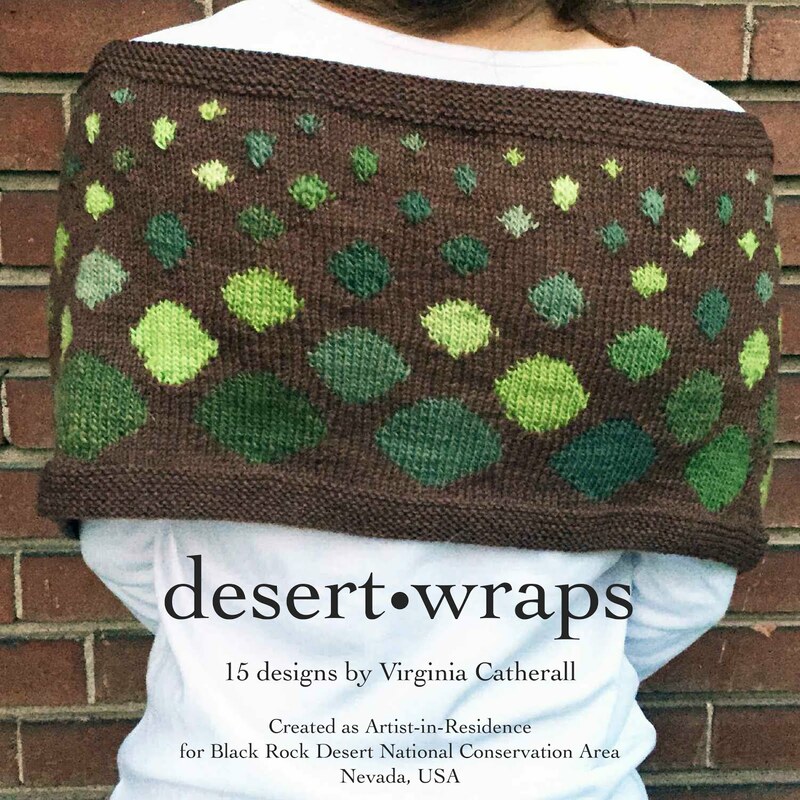 The muted desert colors are so beautiful I am itching to get started! In addition, I want to bring a set of needles, not only for me, but for others who might want to knit or learn to knit. This set of bamboo straight and double pointed needles are coming along for the ride (along with my well-used collection of needles that I use everyday). Thinking and organizing like this is so satisfying to me. I am a true believer that the anticipation and planning is half the fun of any adventure.